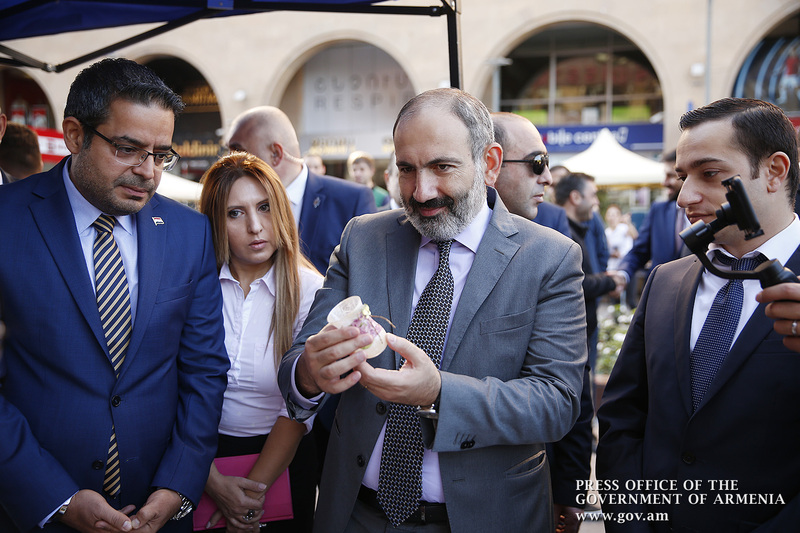 Acting Prime Minister Nikol Pashinyan visited a charity exhibition referred to as “The Breath of Syrian-Armenian Culture in Yerevan,” dedicated to the 2800th anniversary of Yerevan. 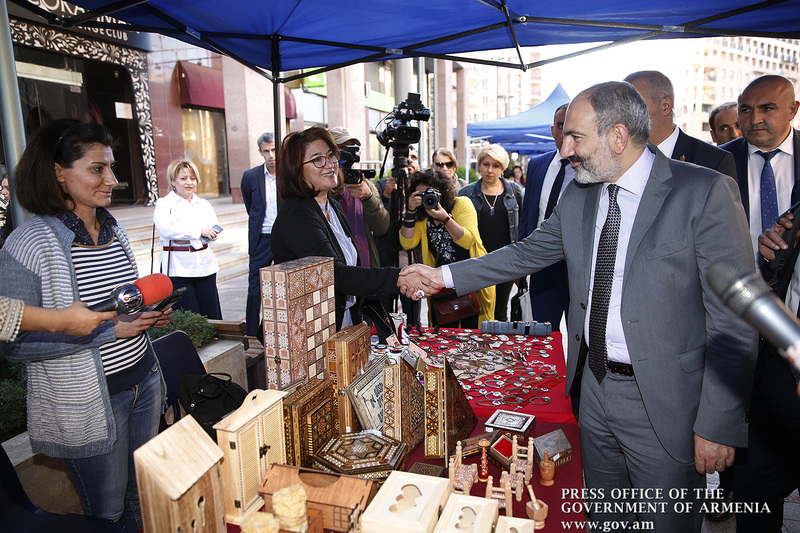 The Acting Prime Minister toured the pavilions to get acquainted with the exhibits and inquire about Syrian-Armenians’ activities. 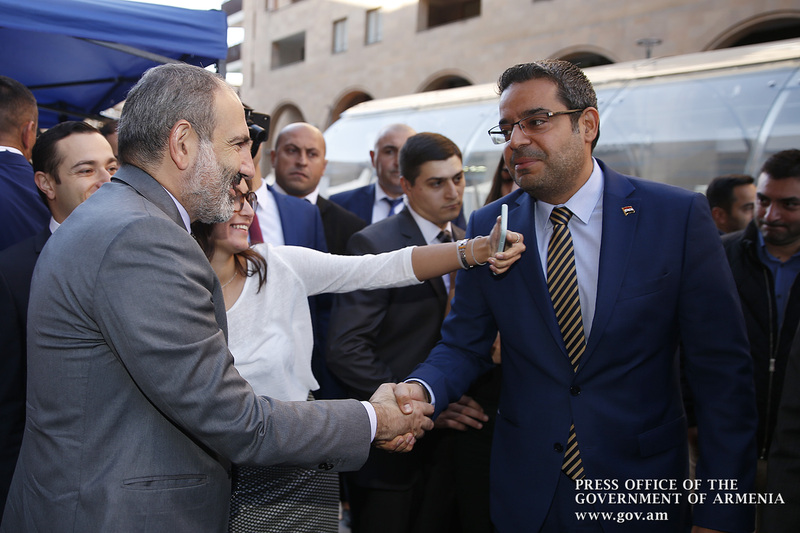 Nikol Pashinyan called on them to be consistent in their initiatives and underlined that the Government will continue to focus on Syrian-Armenians’ problems and provide the most favorable conditions for business. “We are now amending the Tax Code. We plan to make sure that micro business is exempt from taxes. We have not decided on the trade turnover threshold, it is in the stage of discussion, but we are considering the option of 20 million drams’ turnover. 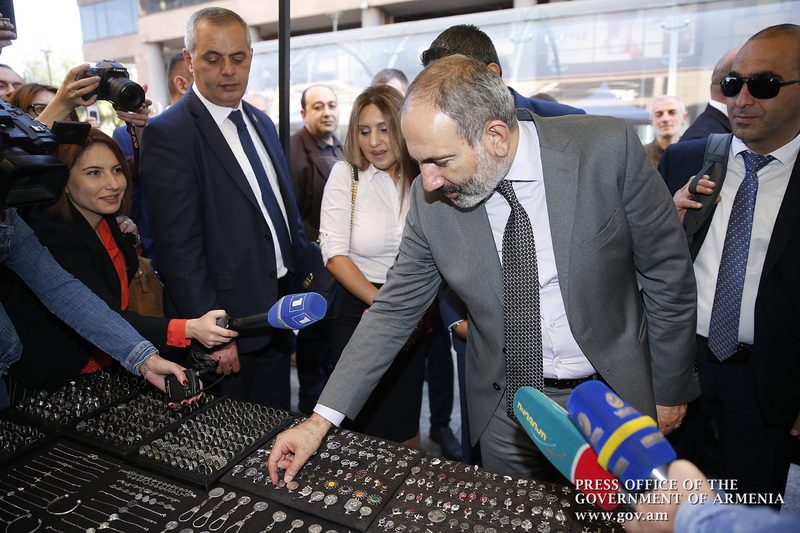 We are discussing which spheres will be covered by that privilege,” Nikol Pashinyan said, adding that business should also be indifferent, working within the framework of the law. “Experience shows that a business with a turnover of 250 million drams may split into smaller entities in order to avoid taxes. Now the mechanisms of controlling these processes are being discussed,” the Acting Prime Minister noted. 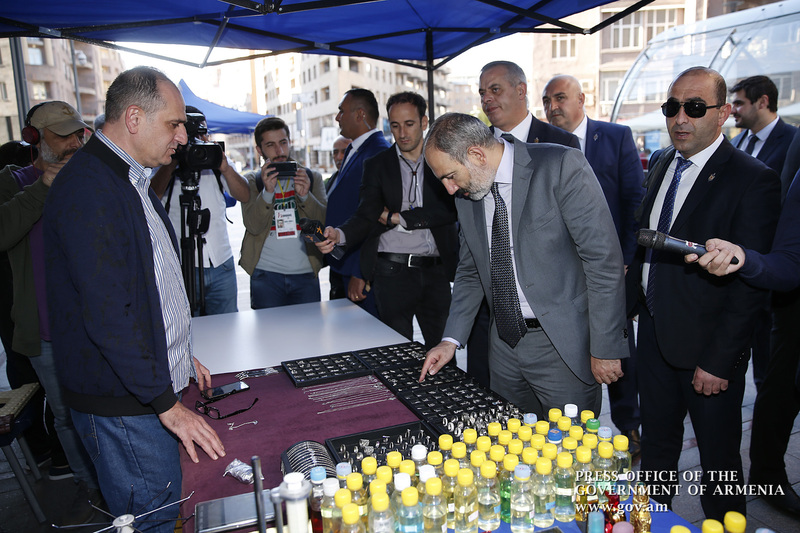 The fair is organized under the EU-supported Recognize-Protect-Implement project in cooperation with the Armenian Caritas, the Ministry of Diaspora, the UNHCR Armenia Office and the Center for Coordination of Syrian-Armenians’ Issues together with Caritas Austria and the Yerevan Town Hall. The exhibition kicked off on October 16 and will be on until 20:00 today. 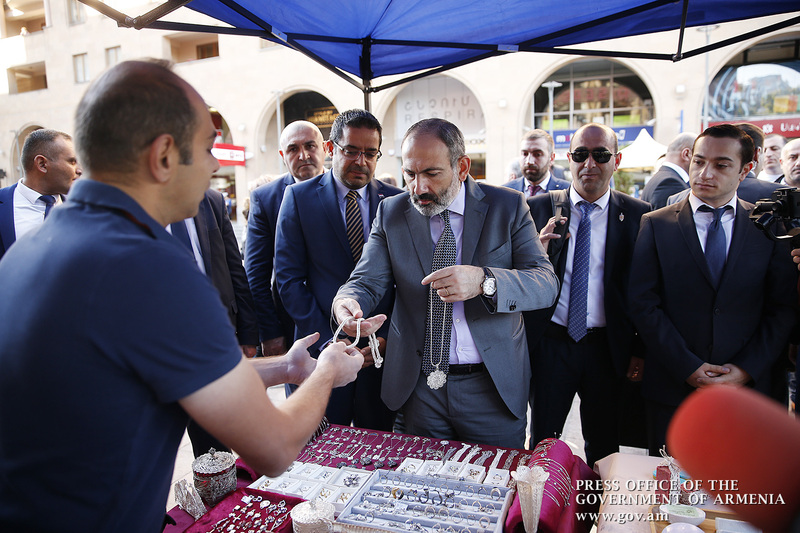 It features hand-made works, jewelry and sweets presented by over 50 Syrian-Armenians.